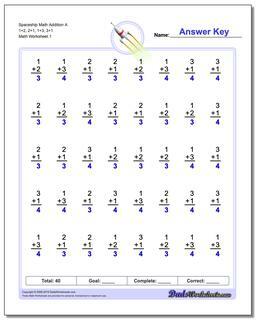 These printable worksheets use pictures and grouping to build a conceptual understanding of addition. 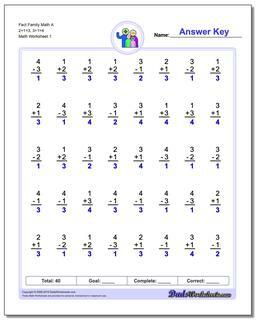 These worksheets start out with simple addition picture problems where only basic counting skills are required to come up with addition number sentences, but later worksheets require students to produce a similar grid illustration to demonstrate their understanding of addition concepts. 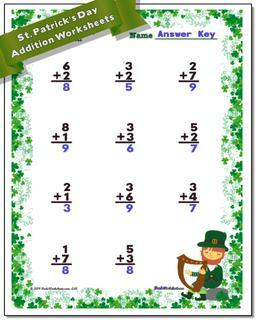 These are a perfect first instruction to addition for students in preschool, kindergarten or first grade. 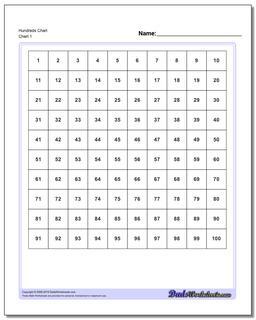 These printable worksheets use pictures and grouping to build a conceptual understanding of subtraction. 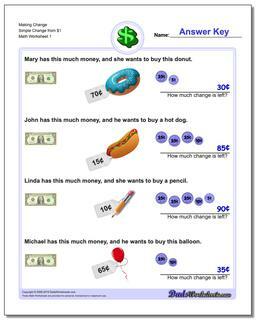 These worksheets start out with simple subtraction picture problems where only basic counting skills are required to come up with subtraction number sentences, but later worksheets require students to produce a similar grid illustration to demonstrate their understanding of subtraction concepts. 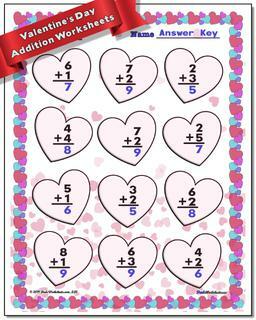 These are a perfect first introduction to subtraction for students in kindergarten or first grade. 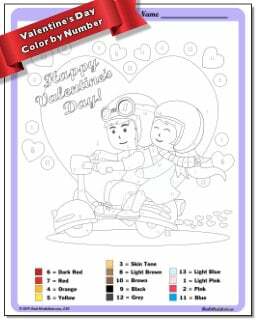 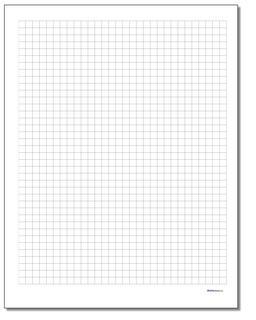 These coloring worksheets feature simple color by number instructions for young students who are either just learning their numbers or as a reward activity for older kids. 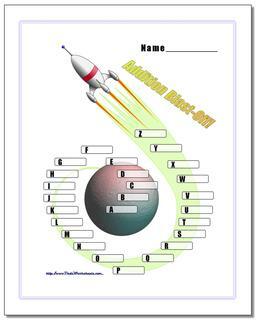 You'll find a growing set of holiday and seasonal themes that I'll be adding to over time... 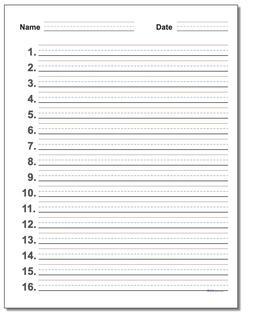 Please check back often for updates, or if you have a suggestion send me a note at the contact link below! 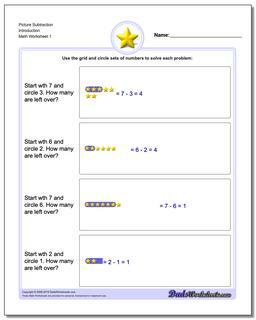 1st grade math is the start of learning math operations, and 1st grade addition worksheets are a great place to start the habit of regular math practice. 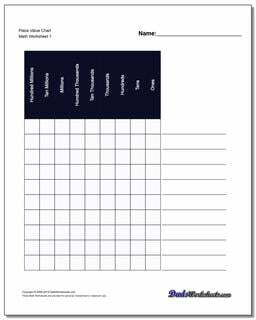 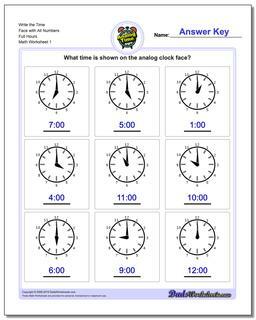 The math worksheets in this section are selected especially for first graders and working with them will build a solid foundation for math topics as students move on to higher grades. 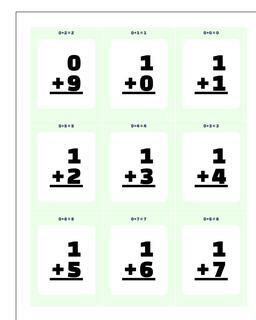 Students who master addition in first grade might get an early jump on subtraction math fact practice, and may even learn a few early multiplication facts. 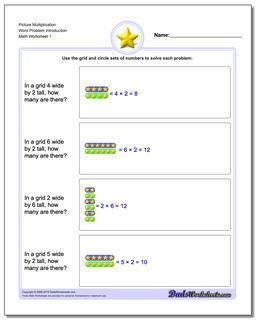 This is an exciting time for students learning math, and keeping the challenge and enthusiasm for math at a high level is a worthwhile endeavor for parents and teachers. 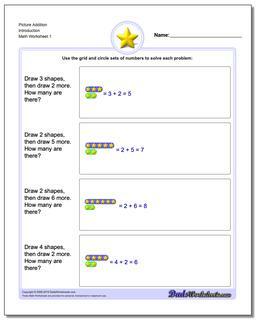 The selection of 1st grade math worksheets here should be an excellent map for that journey and should provide a great headstart to 2nd grade math as well!